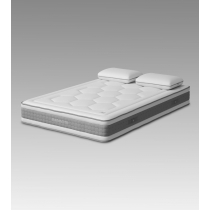 Pocketed springs are designed to provide proper support with exceptional suppression of motion transfer between sleeping partners. While traditional coil systems have springs that are wired together, springs in a pocketed spring system are individually wrapped in a fabric encasement to create separate springs. This design allows each pocketed spring to move independently, respond quickly to movement, and conform to the contours of your body. 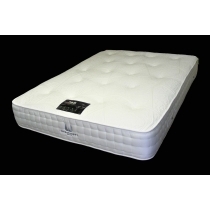 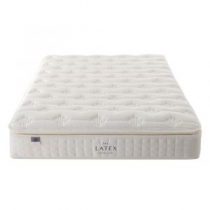 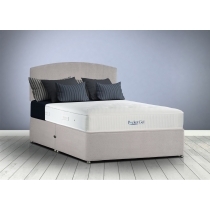 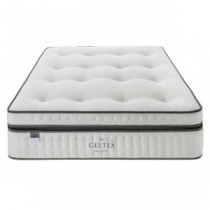 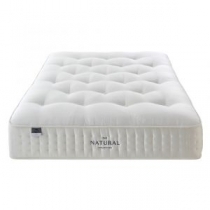 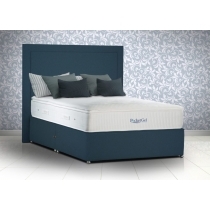 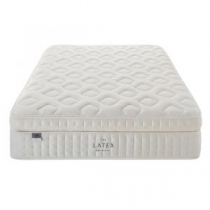 Pocketed spring mattresses come with a variety of fillings including, wool, silk, cashmere, memory foam and latex, and are available in a wide range of sizes.